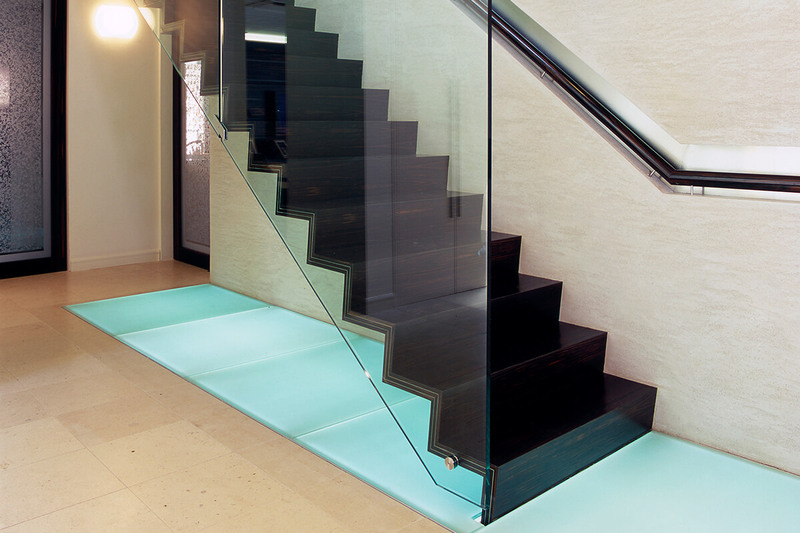 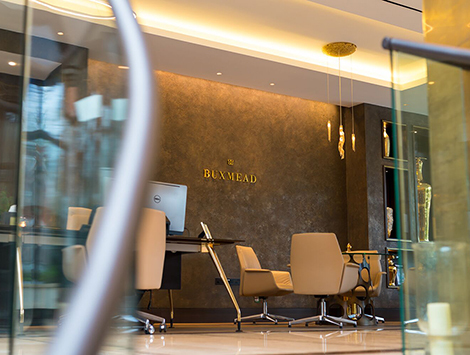 We’ve created an extensive range of staircases, incorporating glass walls, leather handrails, concealed lighting and curves. 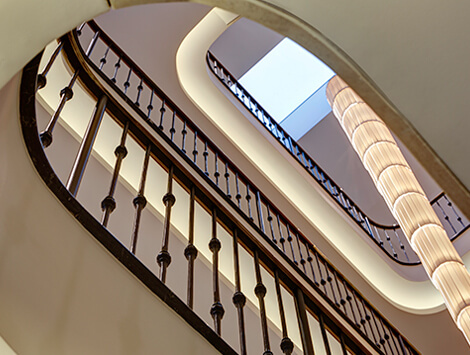 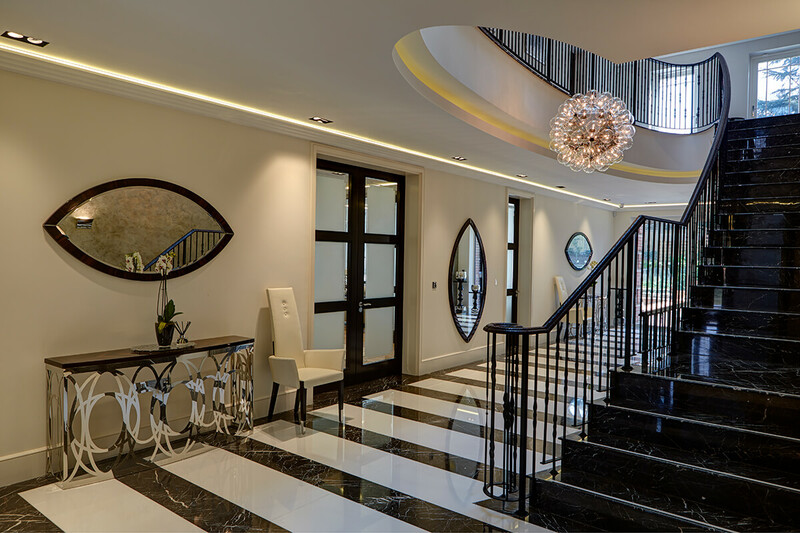 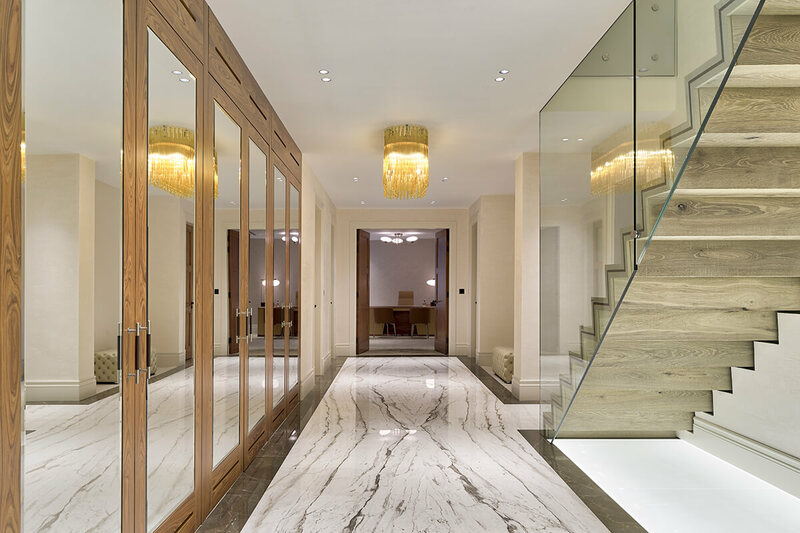 We work with a range of materials such as timber, limestone and marble, to create feature staircases and grand entrance halls. 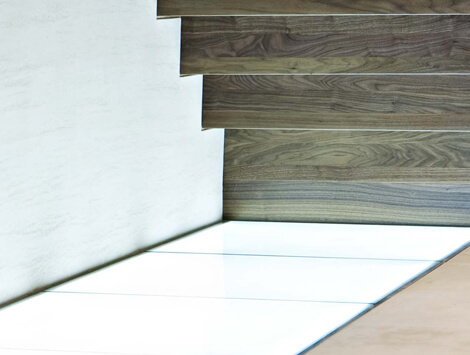 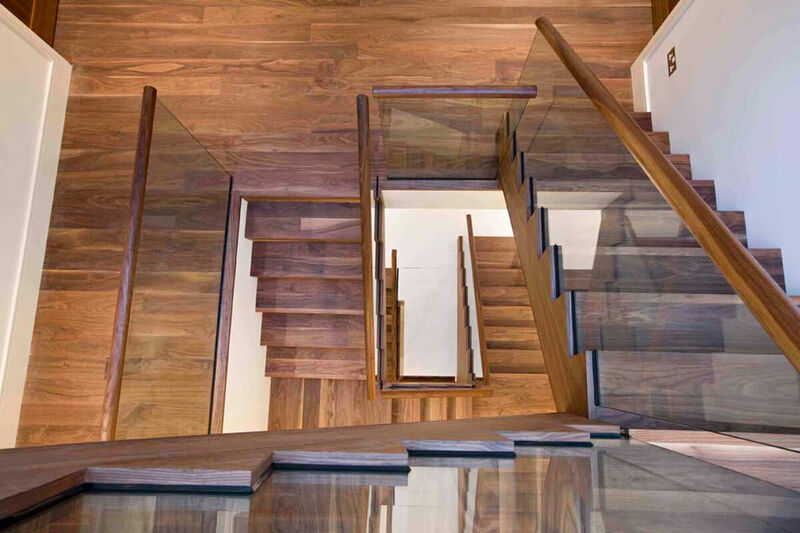 Metal inlay trims, concealed lighting and carpet runners can all be incorporated to create the staircase you desire. 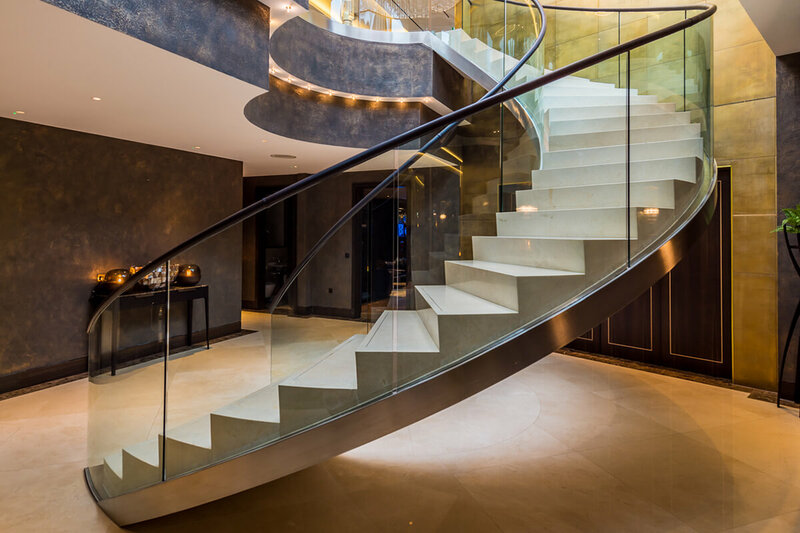 Curved handrail wrapped in luxurious leather. 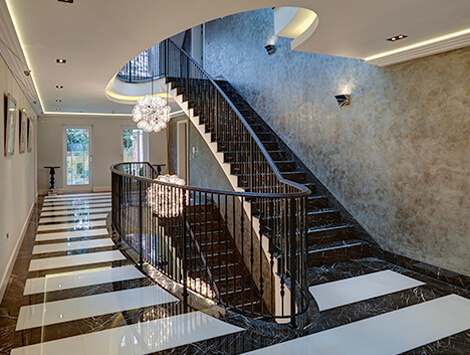 Marble staircase with faux crocodile handrail. 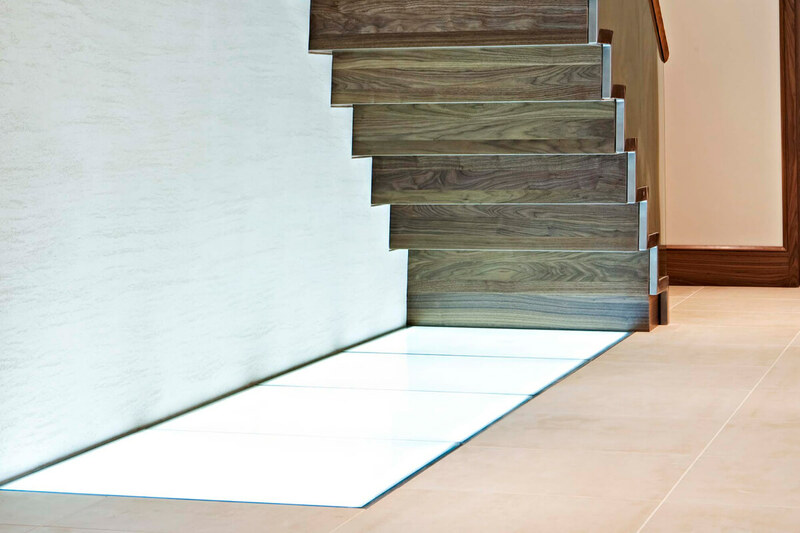 Lightbox feature to introduce light beneath the stairs. 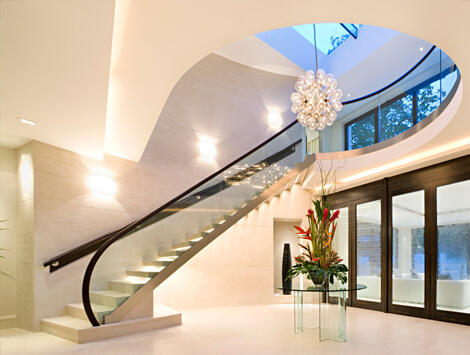 Limestone masonry and integrated lighting. 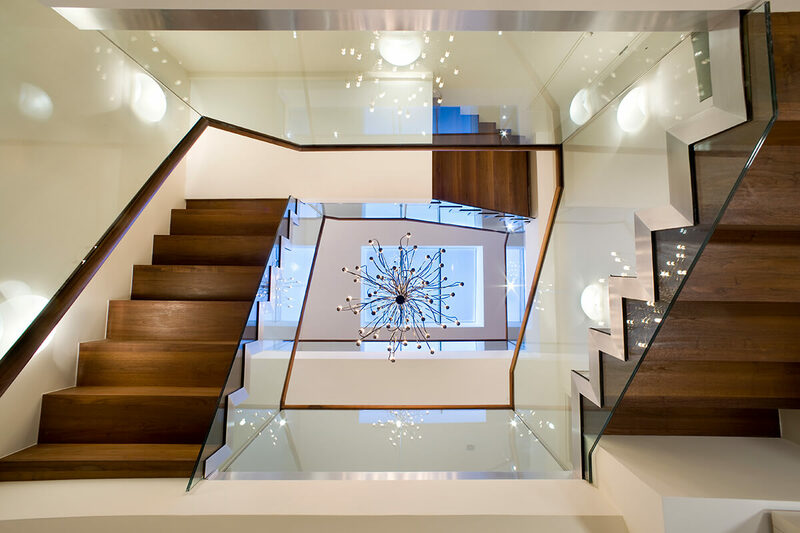 Art deco inspired staircase connecting four floors. 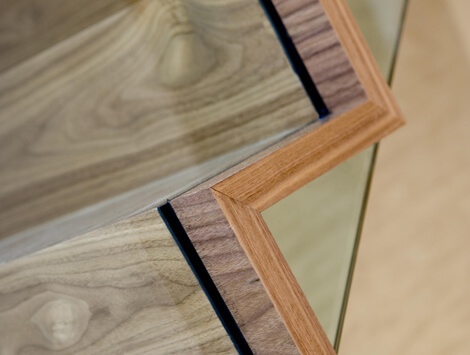 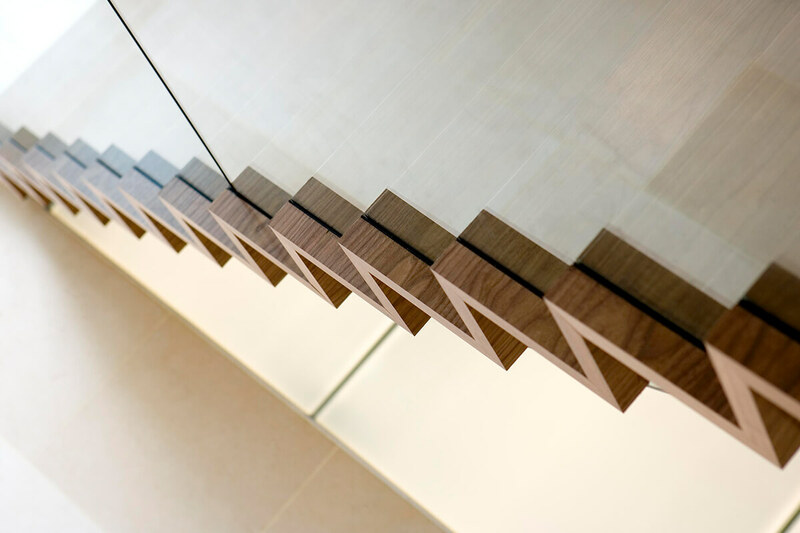 Combine glass and walnut for a contemporary look.